York Museums Trust is honouring all York Cards bought until the 31st July, continuing to allow free access to the York Castle Museum and the Yorkshire Museum. 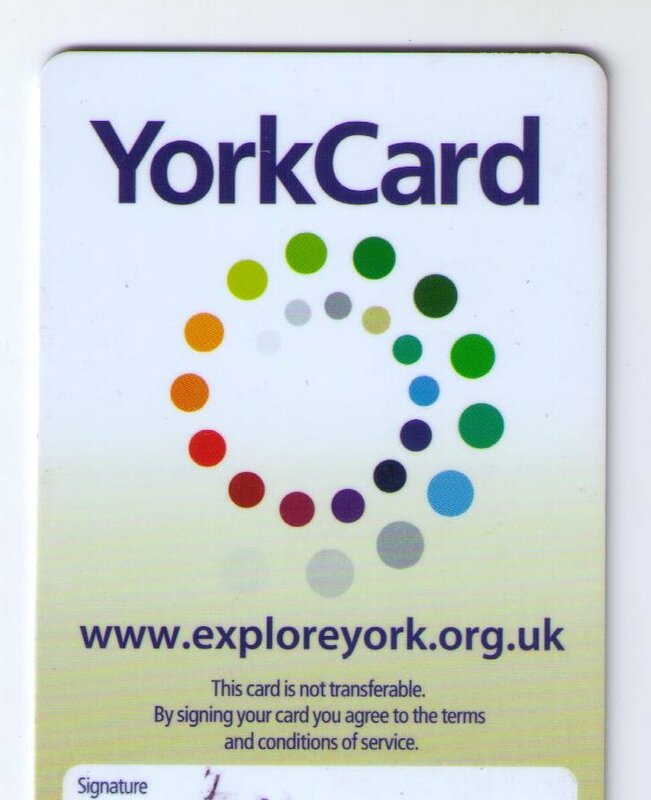 York Cards bought after 31 July 2015 will no longer be valid for free entry to York Museums Trust attractions. As I’m one of those with a card bought earlier this year, before that apparently random cut-off date, I guess I should take advantage of this and visit (or rather, revisit) the museums in question before the situation changes again. The art gallery, on the other hand, I won’t be rushing to visit, as it’s not included in the above. 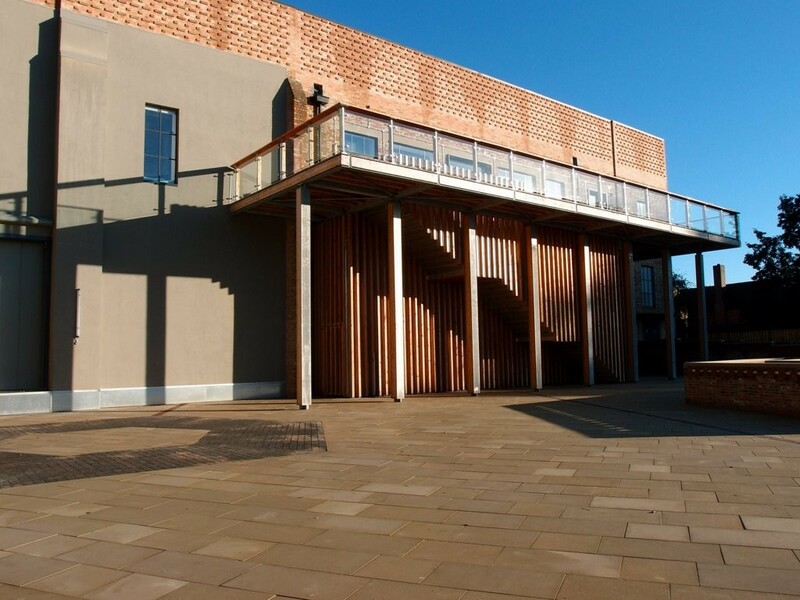 As mentioned in the Press report today, the issue of entry charges and the wider issues of YMT funding and agreements with the council are to be discussed at a meeting of the Executive next week. In preparation for that, proposals have been put forward which would see certain groups of people qualify for free entry. The whole situation has been bizarre to witness, from the time it became clear that charges were to be introduced and that York residents would lose our ‘free’ (YorkCard funded) entry. It’s got more weird and complicated now. Young carers and residents with mental health issues are two of the groups of people who may be given free entry, according to the latest proposals. I assume it’s based on the idea that contact with ‘the arts’ is therapeutic, and it’s clearly well-meant, but how is that going to be managed, I wonder. There are plenty of people dealing with mental health difficulties and young people caring for others who aren’t necessarily presenting themselves to the health and support services? As an outsider looking on in an impartial kind of way it’s looking like the whole thing has become so sensitive and difficult that we’re going to end up with an elaborate and complicated system of free entry/reduced price entry that no one understands, and that people like me who may have visited the gallery and museums a few times a year just won’t bother to visit anymore. Giving free entry to young people seems to be the norm in these situations, but the youngest visitors still need to be accompanied by a paying adult, so I’m not sure how that works. And though it’s well-meant, I’m not convinced it’s particularly beneficial. The phrase ‘wasted on the young’ comes to mind. It was as an adult, and in relatively recent times, that I began to properly appreciate the ‘cultural offer’ of the city’s art gallery. I imagine I’m not alone in that. It has been interesting to see comments about the new YMT card, which is intended to bring in income to YMT while encouraging repeat visits, via a card bought annually. Many people consider it a bargain, pointing out how much it works out at per day/week. That’s fine, if you’re someone who isn’t having to think about every purchase you make, if you’re on a good salary. In that situation a YMT card is clearly a good investment. But there are many people in the city who aren’t in that situation. And perhaps they’re the kind of people who really appreciated being able to visit ‘our’ gallery a few times a year, maybe just on a whim, one lunch hour. They’re unlikely to do that now. I keep thinking about two things in relation to this rather sad situation. One was a comment by Cllr Johnny Hayes on the YMT site, and the other is a scheme I remember flickr.com used to have, and maybe still do, where users of the site could make a gift of membership to other users. The ‘pro’ membership gave you more space for your photo uploads, removing the limits the free accounts had. It was about £12 a year, as I recall. So if you liked someone’s photos and wanted to support their work you could buy them a gift membership. So, I’m wondering if perhaps YMT could introduce something similar. Instead of free entry being wrangled over with the council trying to get concessions for particular groups, when perhaps those ‘groups’ don’t want to be defined in that way anyway, and don’t particularly want to visit the art gallery in any case, because they’re too busy with more important things, or find their art and culture elsewhere (and let’s not forget, there’s plenty of art and culture outside these YMT buildings) — perhaps individuals who want to support free access to the gallery and museums could gift a YMT card to another person who is genuinely interested in visiting. Just an idea which I thought I’d throw out there. There are clearly many people who want to see York residents being able to access the art gallery and museums for free, but only some of us are interested. YMT want their card to help build a ‘relationship’ with the residents. The relationship hasn’t got off to a good start, really, has it. There’s more information on the meeting on the City of York Council website, and the report for that meeting, from which the information used by the Press was taken, is also online, as a PDF. Good to hear about happy hours in the newly refurbished building, thanks for your positive comment. I haven’t bought a YMT card and not sure I will, can’t really justify it as I don’t want to visit that often, and have a bit of a mental block against the place now, sadly. Just a personal thing. Finding beautiful art and plenty of interesting culture elsewhere, as always. Also appreciate the digitised collections YMT put online in recent years.